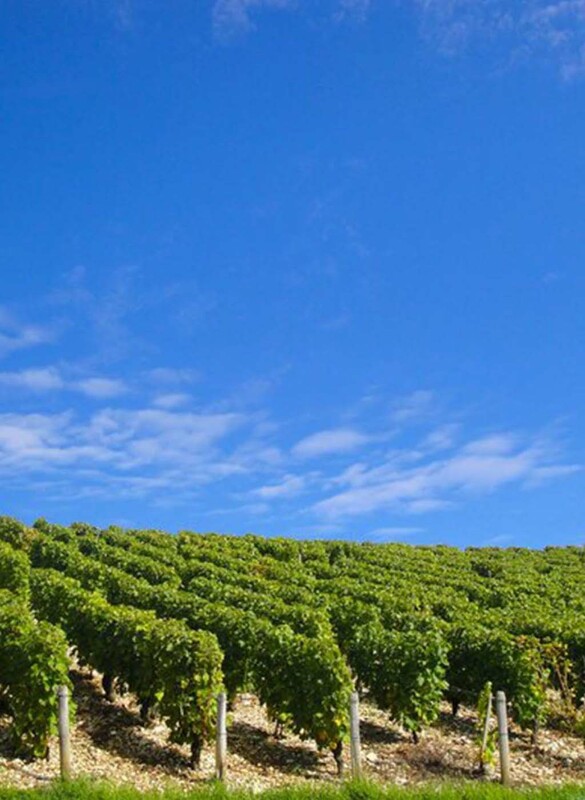 Located some 13 miles between Bourges and Sancerre, the Menetou-Salon Vineyard is one of the most famous in the Loire Valley. Acquired in 1448 by Jacques Cœur, treasurer of King Charles VII, this grapevine became one of the most beautiful gastronomic ornaments on the monarch’s table. 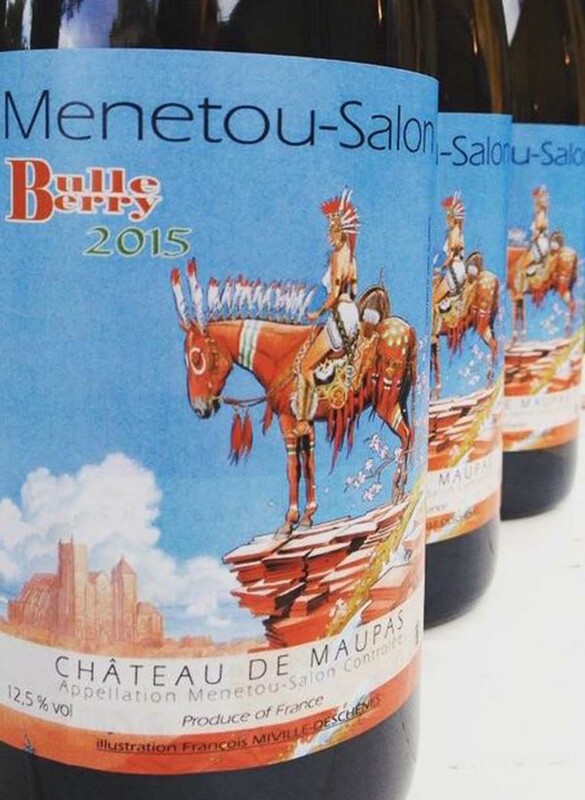 Nowadays, the Menetou-Salon vineyard has an extension of 2,700 acres, with roughly 1,200 already planted. 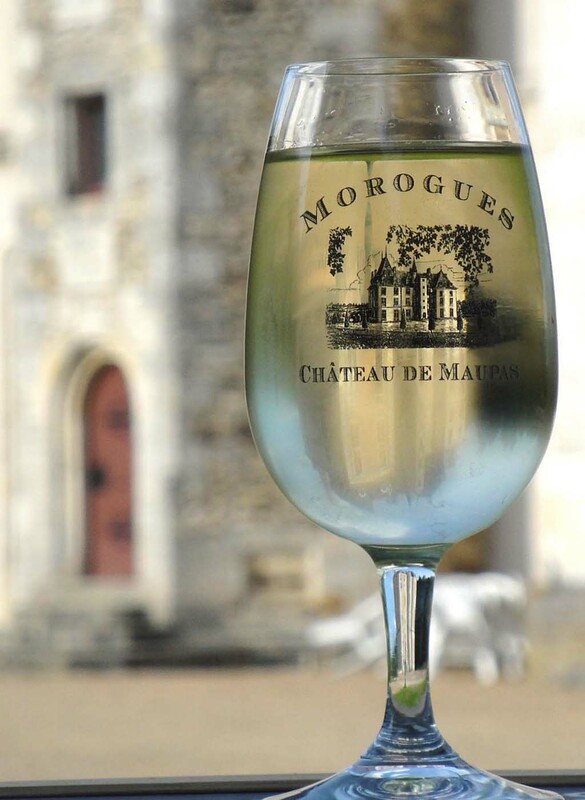 White wines represent over sixty percent of our annual production. 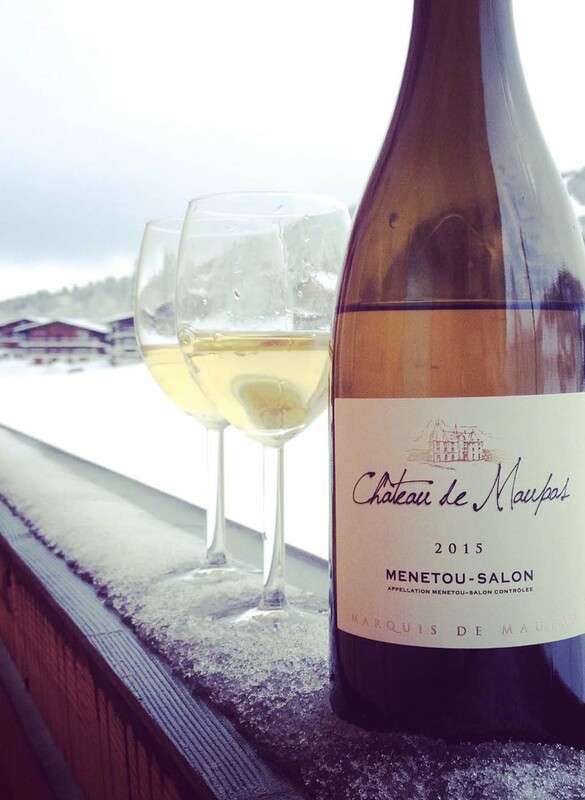 The soil homogeneity of the controlled designation of origin (appellation d'origine contrôlée, AOC) Menetou-Salon gives the wine a beautiful and authentic identity. To fully develop their aromatic potential, varietal wines such as Sauvignon and Pinot Noir find optimal conditions in the clay-calcareous soil from the Kimmeridgian Upper Jurassic period.